Okay, you’ve considered your lifestyle and responsibilities and decided you and your family are ready to adopt a pet. Please consider the following before making your pet selection. The first thing you should do is read up on dogs and dog behavior. Regardless of which breed or breed mix you finally choose, all dogs have the same general behavior patterns and issues that you should be aware of before making your choice. Once you have a basic understanding of a dog and its needs, you can proceed to researching what breeds and mixes fit into your life the best. If you work long hours or have a hectic schedule, we suggest looking into an older dog of at least 2-3 years of age. Puppies and young dogs require a great deal of training and attention. An older dog will be more mature, calmer and can often acclimate itself into your lifestyle with greater ease. If you have children under the age of 6, we suggest an older dog as well. Adopting a puppy or young dog is much like adding a new child to a household, and often parents can find the demands of raising young children and young dogs to be overwhelming. Puppies require constant training and socialization to discourage common behaviors like mouthing, nipping, jumping up and soiling in the house. An older dog has the added benefit that its temperament and personality can be clearly seen and understood, whereas with puppies you can never be sure what your dog will mature into. Size of the dog is also an important consideration if you have young children in the household. In general, young children and toy and small breeds do not mix well. Children can accidentally hurt the dog when trying to pick it up or play with it, and this often leads to dog bites because the dog, understandably, feels threatened by the presence of the much larger child. You want to choose a dog that your children can safely play with without harm coming to either. If you live in a small space, such as an apartment or condominium, choose a dog that is calm and quiet, rather than one of a particular size, as small dogs can often be quite boisterous and loud in apartments, much to the dismay of one’s neighbors. If you have allergies, or an aversion to dog fur, choose a dog that has short hair or a wiry coat. 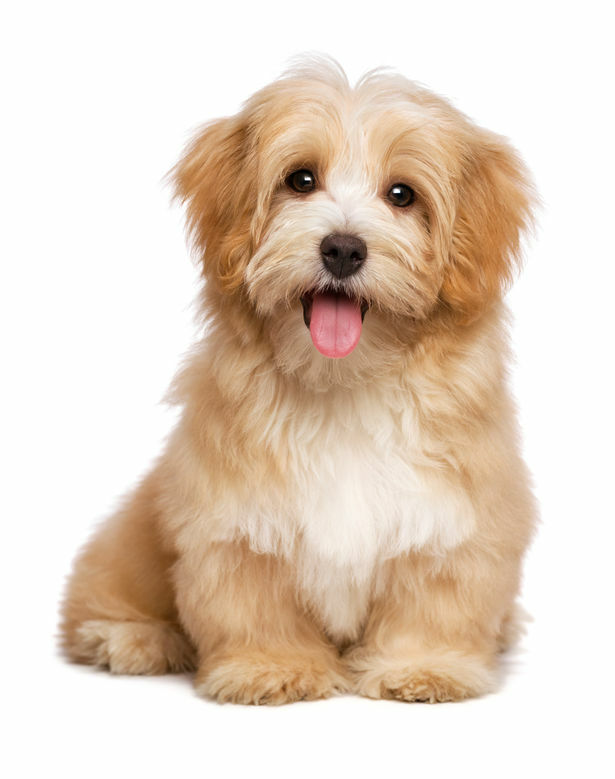 A common misconception is that there are certain dogs with "hypoallergenic" coats. In fact, most allergies in humans to dogs are based on dander and urine and not on the fur of the dog itself. If you have allergies, be prepared to regularly clean and vacuum your house, keep your bed pet-free, wash your hands after handling your dog and purchase dander neutralizers such as Allerpet from a pet supply store to maintain your own good health and happiness. Once you are ready to visit the shelter, be aware that living in a kennel is a very stressful, unnatural environment for a dog. Often a dog’s true personality cannot be seen behind the cage door, or even playing in our yard for a visit. A dog that may appear skittish, shy or uninterested in you may, in fact, be simply nervous and scared. In a home, that same dog can blossom into a wonderful, affectionate, loving pet. Discuss your lifestyle and the type of personality you are looking for with an adoption counselor, so a good match can be found. You may ask, are there certain breeds that are inherently dangerous? We would like to state an emphatic NO to this question. Please keep in mind that any dog of any breed or mix can bite at any time, but with proper training, socialization and care, any breed of dog can make a wonderful companion, so long as its physical and mental needs and requirements fit well into your lifestyle. We urge you to consider temperament and the dog's personality and training needs before making a judgment against adopting a particular breed of dog. Because cats are generally less "demanding" on your time than dogs, they can easily adjust to a variety of household and lifestyles. While cats tend to be independent creatures, they still require love and companionship (even if it is on their own feline terms). 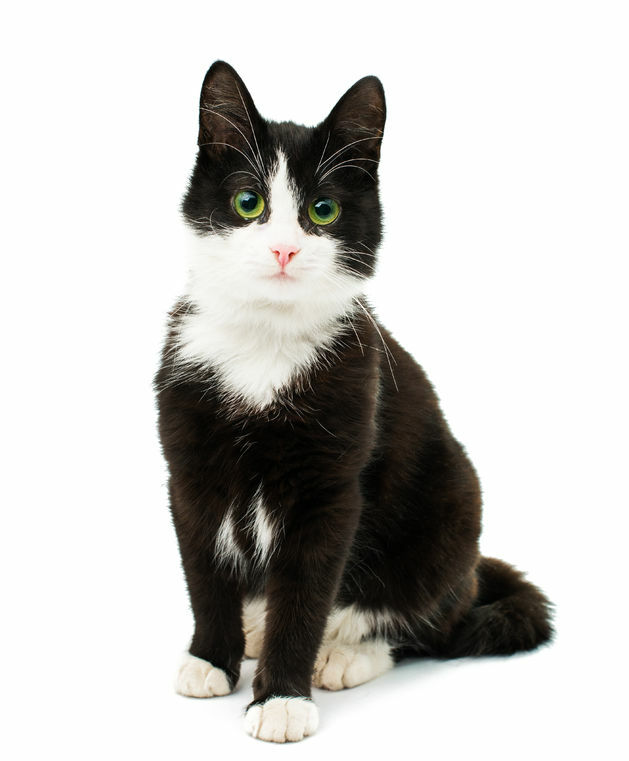 When choosing a cat to adopt, consider the cat’s age, personality and appearance. Should you choose a kitten or cat? In general, if you choose a kitten we suggest you bring home a pair so they can keep each other company, unless you are choosing a companion for a young cat you already own. Kittens require more time and energy than adult cats as well, and require supervision as they can be quite mischievous with your home and with your material belongings! Young children of 6 years of age or younger would do best with an adult cat, who is likely to be calmer and gentler than a spunky kitten. Length of coat is also an important consideration. Long-haired and medium-haired cats require frequent brushing to keep their fur mat-free and reduce the incidence of hairballs. Short-haired cats require brushing as well, albeit not as frequently, and they tend to shed less also. Regardless of the length of hair you choose for your new cat, all cats enjoy being brushed and look forward to this form of attention and love from you.